For the jobs and joys of life in Canada. 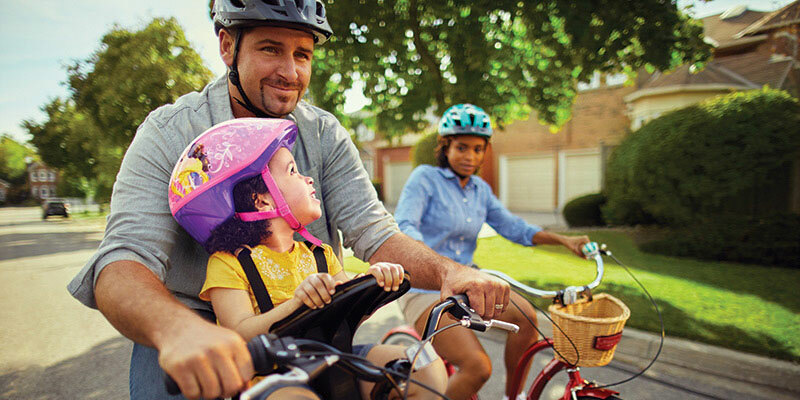 We are one of Canada’s most admired and trusted companies. With world-class owned brands and exciting market-leading merchandising strategies, we are continually innovating with purpose: to excite and serve Canadian customers from coast-to-coast. 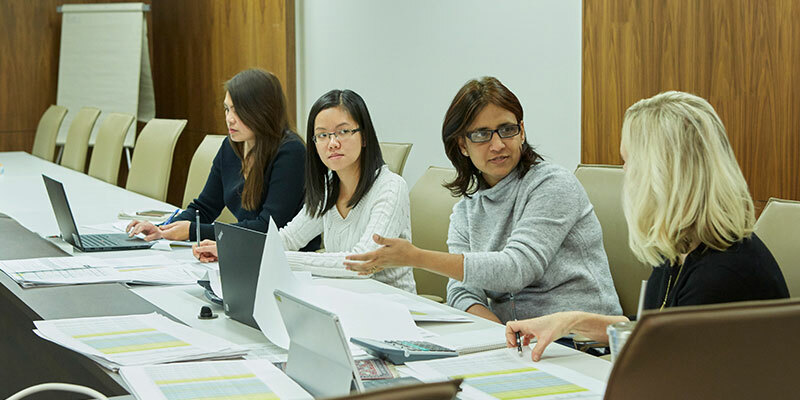 Our 1,700 retail locations, financial services, and exemplary e-commerce capabilities help keep Canadians on the move and on top of every season. 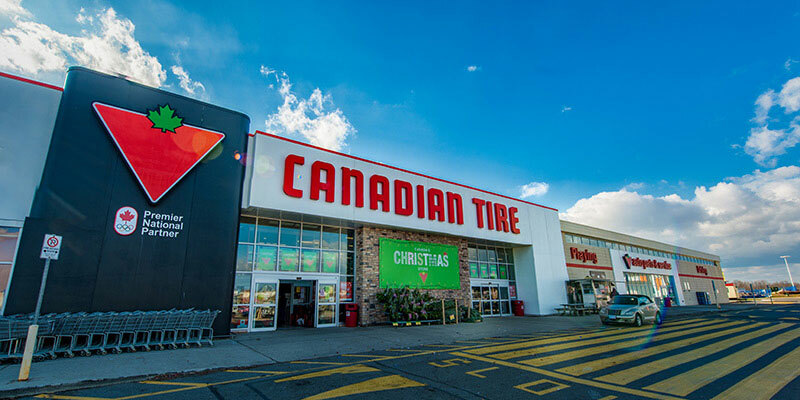 Canadian Tire Corporation has assembled the brightest business minds across multiple disciplines to lead us in becoming the undisputed #1 Retail Brand in Canada. 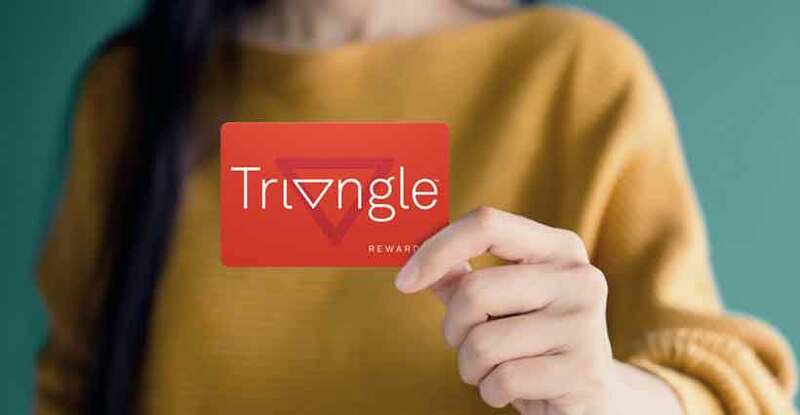 With Triangle Rewards™, it’s easy to collect and redeem not just for the stuff you need but also for the stuff you love. Designed for life in Canada. 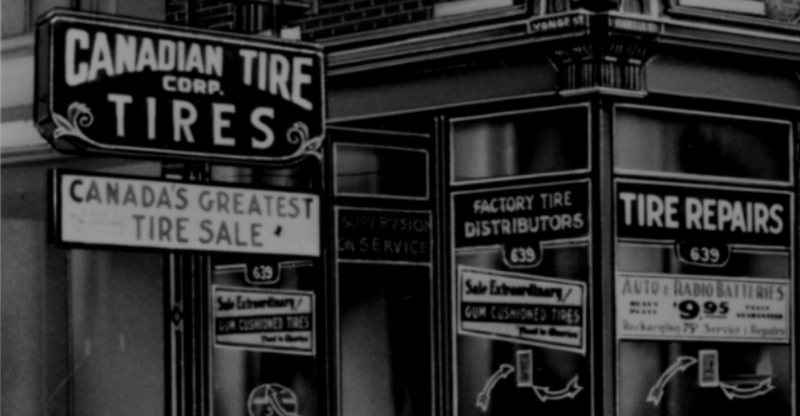 We have a long-standing tradition of operating with integrity. 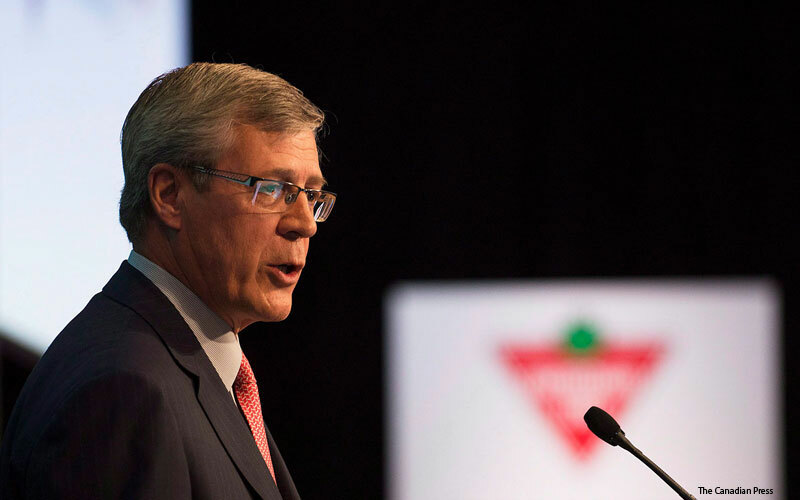 At Canadian Tire Corporation, we do business the Canadian Tire Way, grounded in a common set of values and guided by a set of ethical standards known as our Code of Business Conduct. Are you a supplier who shares our passion for customer service? Click below to find out more about our supplier requirements at Canadian Tire Retail. We can help your start-up take a unique product to market, deploy new technology across our retail network or get funding and resources for growth.